In order to popularise the diverse history of science. The Jordanian Society for History of Science (JORSHS) in collaboration with the Royal Jordanian Geographical Centre (RJGC) organised the Eighth International Conference of History of Science on “The School in Islamic Arabic Civilisation”, 25th-26th of August 2015. Themes of discussion included; Teaching Places: History and Development, Students, Teachers: Training, Levels and Privileges, Curricula and Certification, Islamic Education: Philosophy and History, Educational Trusts and Their Impact, Women: Students and Teachers, Introducing Famous Schools: Muntasairriyah, Nizamiyyah, Al-Azhar, Al-Qarawiyyin, Zeytoonah, etc., Scientific Councils and Academies: Beit Al-Hikma, Oleg Bey Counil, etc. 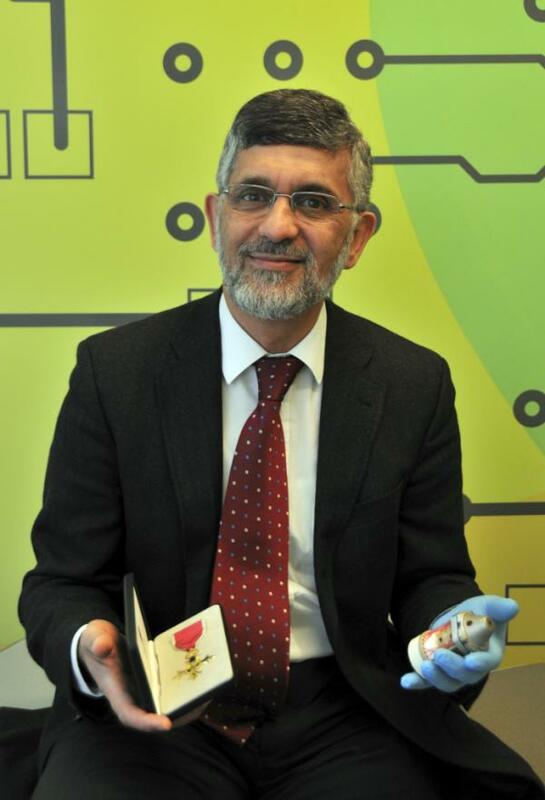 Professor of Electronics at York University and Chairman of the Foundation for Science, Technology and Civilisation (FSTC), Professor Mohamed M. El-Gomati, OBE* was invited as Keynote speaker. In his speech, Professor El-Gomati discussed the relevance and what could be perceived as irrelevance of early scientific contributions and how these linked to the present day. More importantly, is how these contributions should be acknowledged in the public domain. 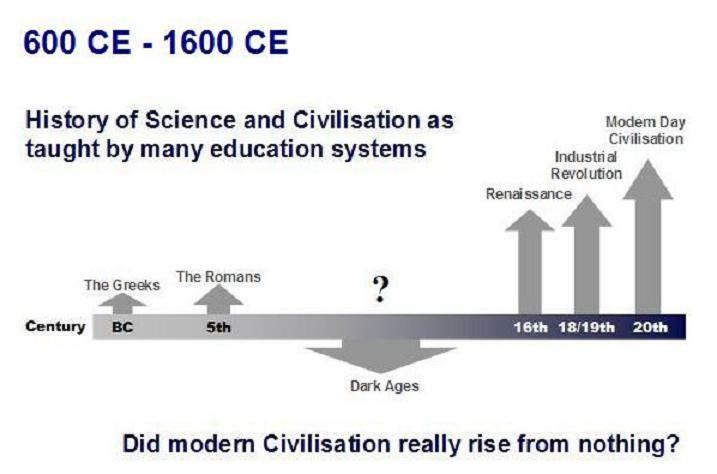 Professor El-Gomati argued that there are currently conflicting views with respect to early scientific contributions from a period of 600-1000 years, beginning at 700 CE, as depicted in Figure 1 below. This is the era that saw contributions from Muslim civilisations stretching from China in the Far East to present day Spain in the West. The views amongst scholars and educationalists are divided and range from acknowledging Arab/Muslim contributions in preserving the Greek treasurers via translations, to acknowledging a “Muslim Golden Age during that time” but which is not relevant to our world today. However, some ignore any contributions whatsoever to present day; for example, Anthony Feldman and Peter Ford argue in their book, “Scientists & Inventors: The People Who Made Technology From Earliest Times To Present Day”, published January 1st, 1989, in Bloomsbury Books that the prominent Cambridge academic and historian of medicine Andrew Cunningham tells in 2007 the history of Western medicine in a thirty-part BBC radio series with virtually no reference to its Arabo-Islamic heritage, whilst in a recent interview to mark the UNESCO International Year of Light 2015, senior researchers at the Max Planck Institute in Germany, May 2015, have completely ignored any contributions from the Arab/Muslim world in the study of light. On the other hand, there are also some who depict history in what is sometimes referred to as the “Whig view of history” (or Whig historiography). This is an approach to historiography that presents the past as an inevitable progression towards ever greater liberty and enlightenment. Whilst the term has largely been used in general to describe political advancements and personal freedom, the term has also been used to describe some historians of science who focus on the successful chain of theories and experiments that led to present-day science, as Ernst Mayr describe in his article, "When is Historiography Whiggish?" Journal of the History of Ideas, April 1990, Vol. 51 Issue 2, pp 301–309. Amongst all of these conflicting views, claims and counter claims is an emerging group who can trace the heritage of many contemporary inventions and developments that continue to be used today for the good of mankind, as they were originally intended to be. The argument in this case is to acknowledge the contributions of those who preceded us, and whose contributions, even when we criticise today, based on a collective and cumulative understanding, has led to more advancements, developments and inventions. It would be nearly impossible to deny that present day scientific achievements could not have been realised had it not been for the ‘scientific method of inquiry’. The approach necessitates that certain specific steps in carrying out scientific research are adhered to. A review of the steps of this method and the role of Ibn al-Haytham, 1000 years ago, in its development whilst he was formulating the correct understanding of the process of vision. 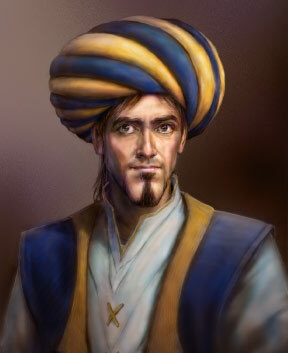 Ibn Al-Haytham was an Iraqi polymath scientist, who lived in Egypt (965 – 1039-40), called al-Basri, after his birthplace in the city of Basra, he died in Cairo, where he spent an intensive scientific career. He made significant contributions to the principles of optics, as well as to anatomy, astronomy, engineering, mathematics, medicine, ophthalmology, philosophy, physics, psychology, visual perception, and to science in general with his reflections on the scientific method. Other examples Professor El-Gomati shared included those from his own area of research in electron microscopy and beyond to demonstrate the dependence in these fields of study on ideas first proposed by Ibn al-Haytham, such as spherical aberration associated with lenses and mirrors. 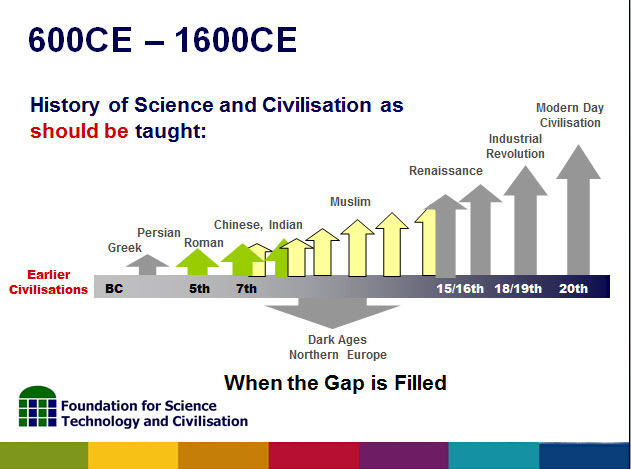 Acknowledging pre-modern contributions in the fields of science and technology need to be properly presented. Questions such as: should these be taught in the present educational systems, should they be confined to Museums with perhaps modern techniques, or via edutainment (i.e. the odd TV program, movie, or via dedicated educational exhibitions) need to be answered. If the answer is to include the material in the various educational systems, then at what stage should these be taught, and more crucially how and by whom should these be taught (i.e. should it be embedded in subject specific lessons, or in stand-alone history of science modules)? Professor El-Gomati’s presentation also aimed to address, through the eyes of the present day scientist, the role that historians of science could play in this endeavour. It also explored the importance of dedicated and specialised learned journals on the subject, with rigorously researched material for the benefit and assistance of educators. The Jordanian Society For History Of Science (JORSHS) is a group of academics that come from different scientific disciplines. JORSHS aim is to highlight the scientific achievements of Arab and Muslim civilisation and introduce the scientists who made them. JORSHS goal is to make this information available to the public while focussing on its inclusion in school curricula to help restore confidence of the Arab and Muslim youth in their civilisation, and encourage them to follow the example of their ancestors who made great scientific achievements in various fields – role models that had a prominent scientific impact that was strongly felt in Europe until the end of the 15th century and remained influential until the end of the 19th century forming the basis for modern science. Based on the country's need for a national institution, which will be responsible for conducting all kinds of surveying (terrestrial, air and space) for the purposes of the preparation of all types of maps in using local and international standards to meet the needs of the Kingdom, and to provide services in these areas at the local and regional levels, came the foundation of the Royal Jordanian Geographic Center (RJGC) in the second half of 1975, as the first scientific institution specialized of its kind in the region.